Not all moon rocks are created equal. 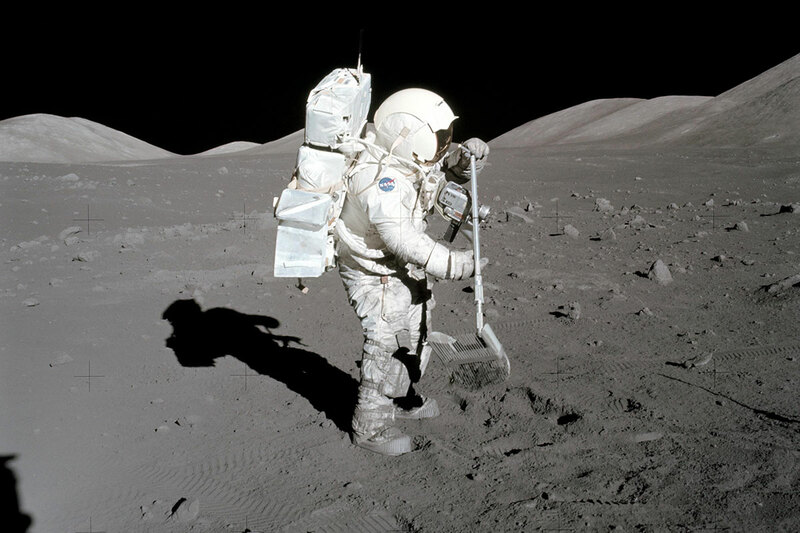 Minuscule glass beads brought back from the moon by Apollo astronauts seemed to show that there were far more objects smashing into the moon in the last 500 million years than the rest of the moon’s history. Now it turns out they astronauts just didn’t look deep enough, which could spell trouble for some theories about the rise of life on Earth.